A year ago, Sonoma County and surrounding areas were crippled by a massive wild fire. Rolling hills were blackened, vineyards were damaged, and homes destroyed, but the fires did nothing to dampen the area’s spirit. Indeed, nearly every street-facing surface in the area still features stickers that say #SonomaStrong or handmade signs thanking firefighters for their help in saving residents’ homes. There’s no better way to support this community as it gets back on its feet than by spending some tourism dollars in the region. I was happy to oblige. 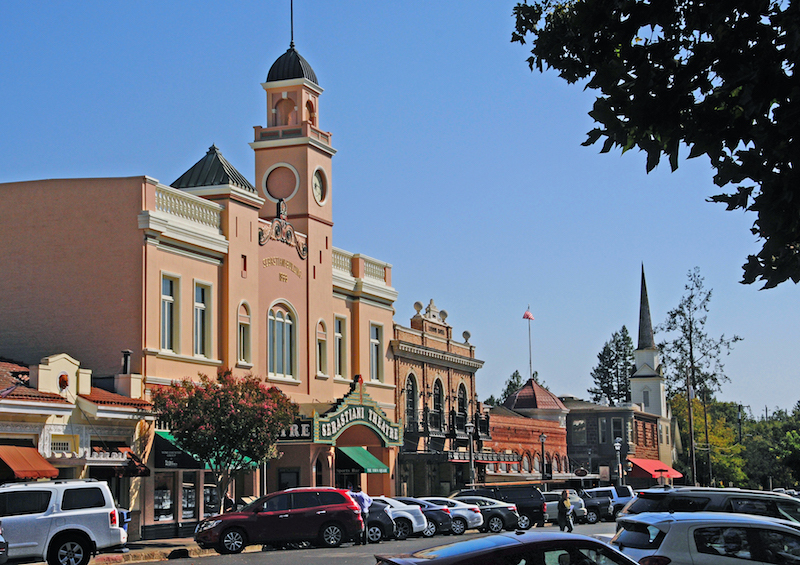 Glen Ellen was particularly hard-hit by the fires. But the Jack London Lodge in Glen Ellen, where I stayed on a recent weekend, was spared. 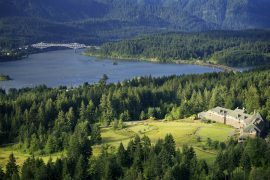 This renovated motel, tucked into a lush hillside, has charm, free breakfast, and one heck of a bar. 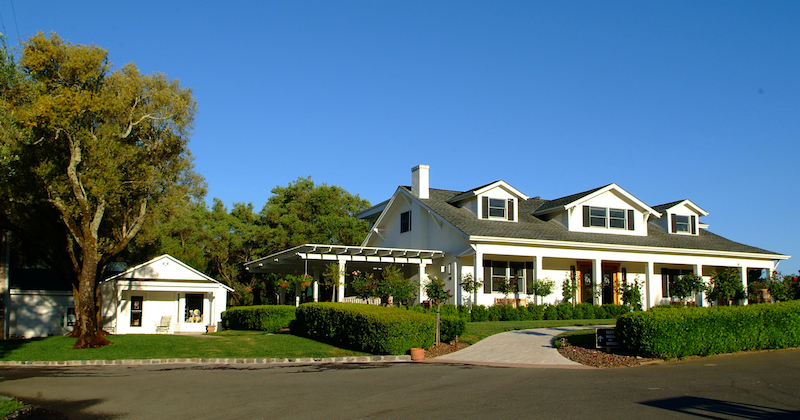 Right up the hill from the lodge sits Benziger Family Winery, which is a great spot to learn more about how wine is made. 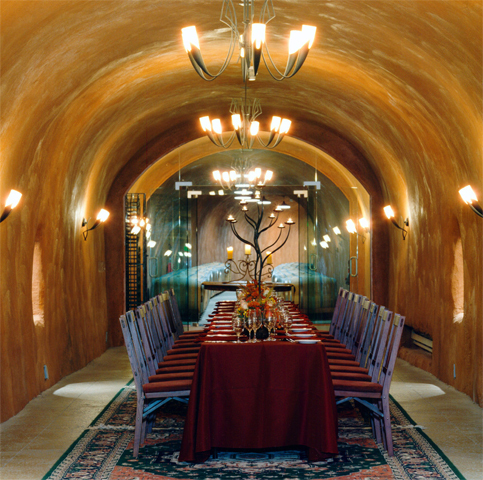 The winery, which practices biodynamic and green farming, offers tram tours through the vineyards, into the winery and even a peek at the wine cave, all while tasting glasses of its wide variety of wines. 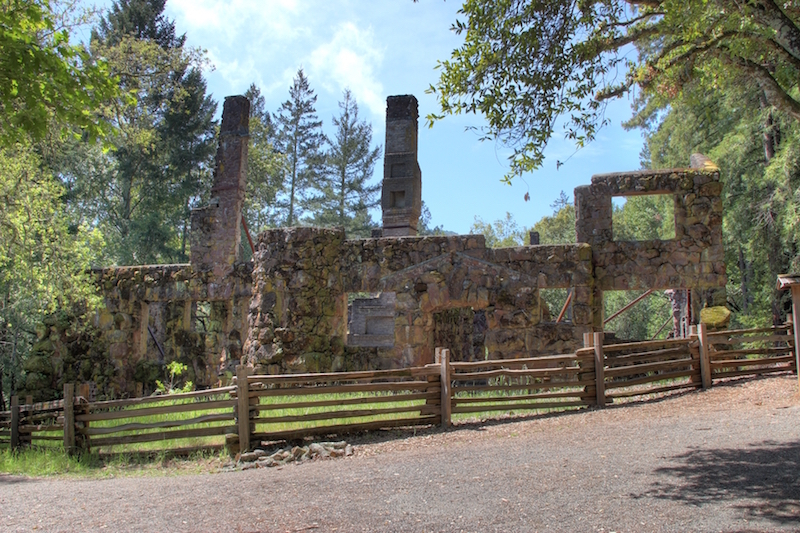 Keep traveling up London Ranch Road and you’ll find Jack London State Historic Park. This is the author’s Beauty Ranch. He bought much of the acreage in 1905 with a dream of innovating agriculture, including with his pig palace, a circular pig pen he designed. The remains of the ranch, including ruins of the Wolf House and the winery, are compelling. They’re also the site of Broadway Under the Stars, a concert series that combines music, picnicking and wine. 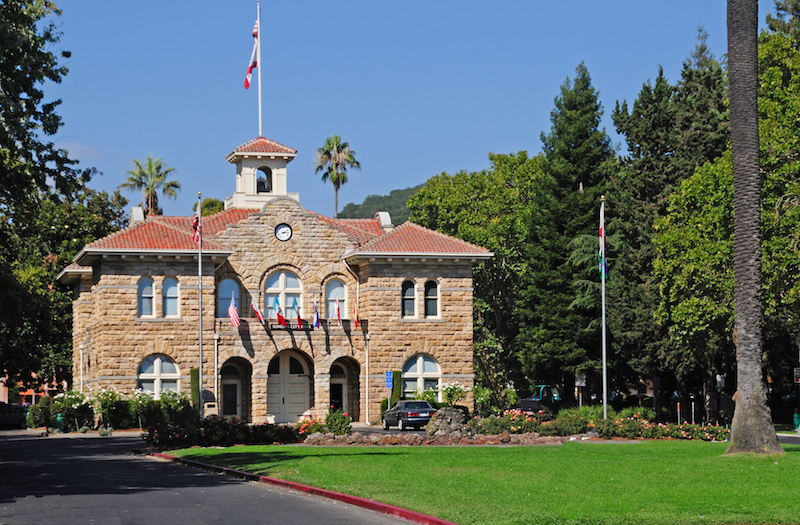 To get a true historic sense of Sonoma, swing through Sonoma Plaza, a national historic landmark that has the last Spanish mission, built by Franciscan priests in 1824 and established under a Mexican government that had recently gained independence from Spain. 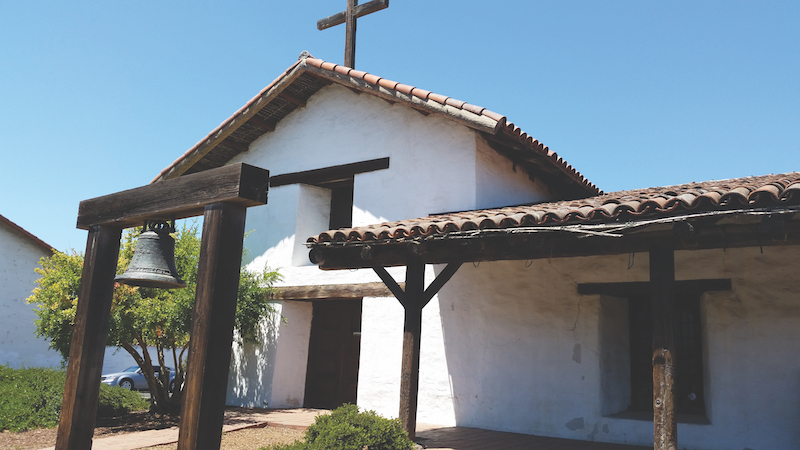 The historic adobe structures are open to the public. The plaza features a lot more than just history—it’s also chock full of top restaurants and shopping. 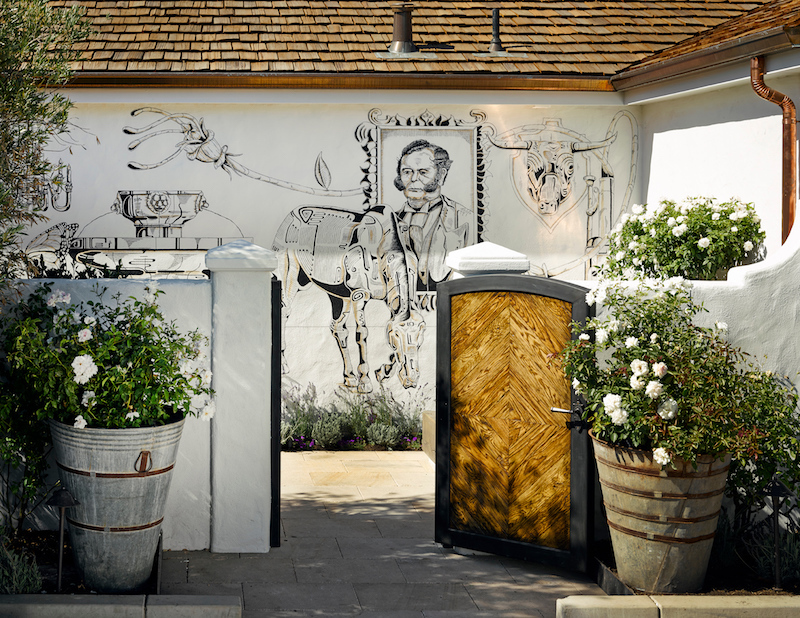 Sit on the back patio of the girl & the fig for a croque monsieur or swing by El Dorado Kitchen for a weekend brunch—brioche french toast, anyone? 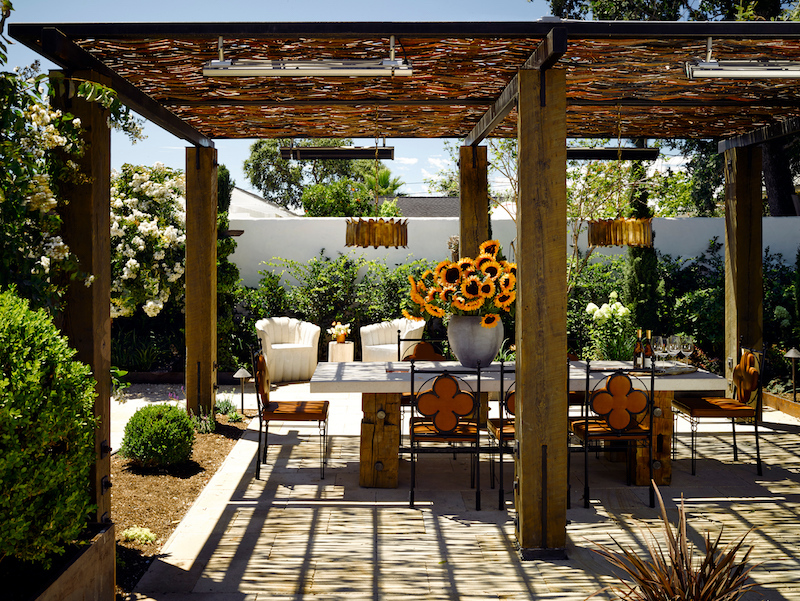 Then finish the tour at one of more than two dozen wine tasting rooms on the plaza, including Hawkes Winery, which has a bright patio for good people watching and some killer cabernet sauvignon. If you’re not a huge wine person, never fear—Sonoma and its surrounds have plenty of other activities to recommend. Heck, even the wineries have non-alcoholic options. 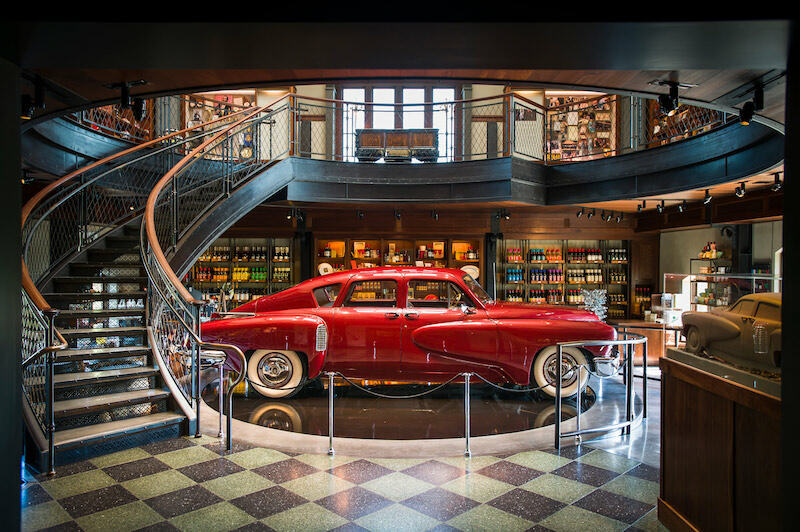 For example, Francis Ford Coppola Winery in Geyserville has a movie gallery stuffed with memorabilia like Academy Awards and set pieces from The Godfather. It also has two beautiful swimming pools to escape the late summer heat. Know that if you’d prefer beer or cider (or even a cocktail), there are options aplenty—Lagunitas is based in Petaluma, and Russian River Brewing, of Pliny the Elder fame, has its brew pub in Santa Rosa. 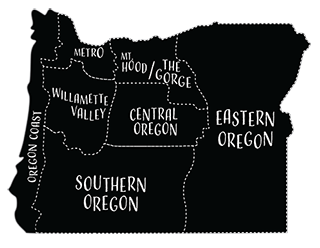 Lesser-known breweries also dot the region and offer tastings and tours, just like their famous winery friends. Maybe cheese is your thing? 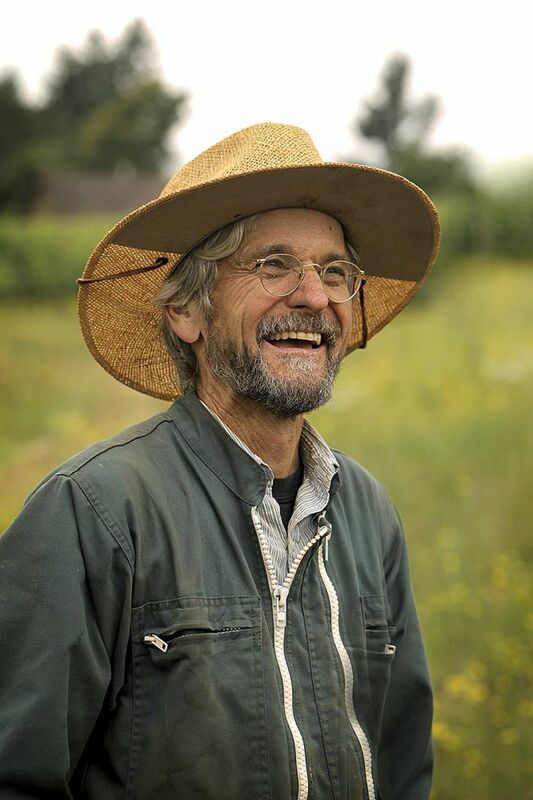 The California Cheese Trail features forty-four cheesemakers from all over the state, but nine of them are in the Sonoma area, and they’re filled with delicious ways to indulge. 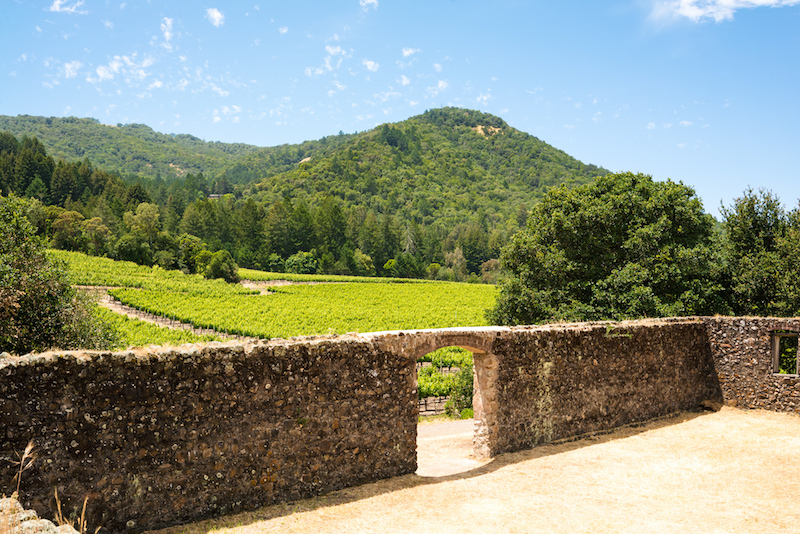 With its fine wine and estates built into the rolling hills, Sonoma County can seem like a moneyed place for the urban visitor. 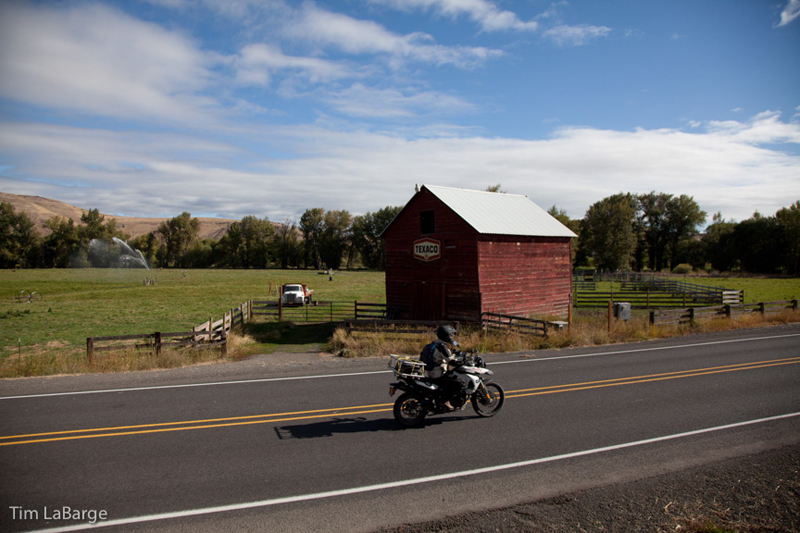 But remember, there are dozens of farms growing all kinds of crops and livestock hidden around the area. As a result, the farmers markets are divine, with offerings from local honey and fresh produce to artisan foods and handmade crafts. You can also find plenty of homegrown flavor at Sonoma Market, the locals’ grocery store, including some of the best Caesar salad dressing in history. A local friend and I headed one afternoon to B.R. Cohn, an understated winery in the hills of Glen Ellen. There, we had a wine and food pairing, then bought oysters from a man who brings his catch each day from Tomales Bay. We were similarly tempted by the winery’s excellent olive oils, which were the first produced in California in a century when B.R. Cohn started making them in 1990. While B.R. Cohn is a great stop, it’s impossible to estimate just how many wineries are tucked around each corner. A good rule is to never go to more than four or five in a day (and four is a lot), and to remember that most of the fun is exploring a new setting and taking the time to enjoy the wine. Plus, really, there’s little bad wine to be tasted. 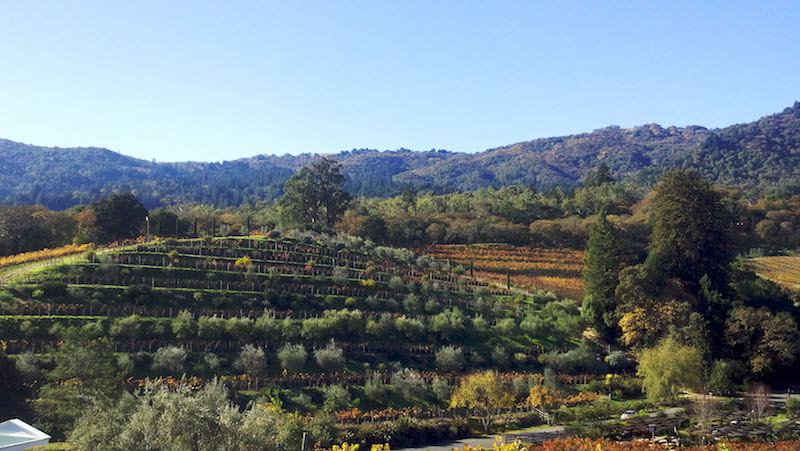 On my list to check out this visit was the Donum Estate, which focuses on pinot noir and has an outdoor sculpture gallery throughout its 200-acre estate. This is not someone’s grandma’s art—this is Ai Weiwei, Keith Haring and Anselm Kiefer-level art. For a more hipster experience, Scribe is a reservations-only spot started in 2007. The wine is great, the vibe is very cool, and the last time I was there I sat in a giant tree swing. Or try Three Sticks Wines, another reservation-only spot but this one right in downtown Sonoma. Located in the Vallejo-Casteñada Adobe, the winery offers tastings and food pairings and is a tremendous example of historic preservation. Bonus: the wines are delicious.